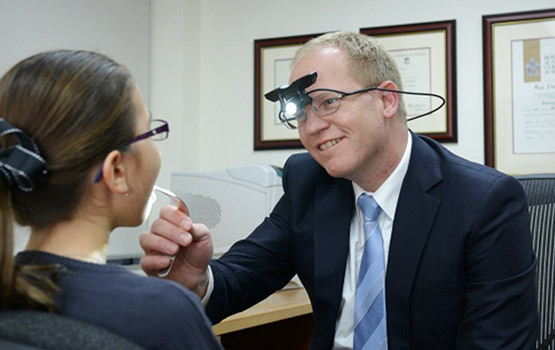 Dr. Varley is one of the surgeons at ENT SA, an Adelaide ENT practice providing comprehensive care for a diverse range of ENT conditions in all ages. ENT SA is a modern facility with state of the art endoscopic, microscopic and audiological equipment enabling expert assessment of disorders of the Ear, Nose and Throat. 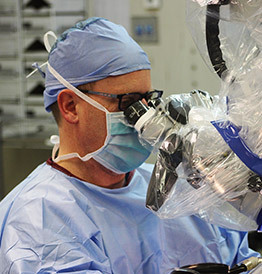 Dr Varley graduated from the University of Adelaide Medical School in 1989 and after completing his internship at the Royal Adelaide Hospital commenced surgical training in South Australia completing his advanced surgical training in ENT Surgery in 1998. During this period he also spent 12 months visiting at and working in centres of excellence in the United Kingdom. Since being admitted as a Fellow of the Royal Australasian College of Surgeons in 1999 he has worked in private and public ENT practice in Adelaide including 5 years as consultant surgeon at the Women’s and Children’s Hospital (1999-2004) and 16 years as a senior visiting surgeon at Flinders Medical Centre (1999-2015).